It’s cliché. How the first thing we do when we get out of bed is to look for the nearest cup of coffee to start our day. Whether it is stoking up the coffee pot or heading to the Starbucks down the block, we need a sip of this flavorful, roasted drink to get our gears moving. 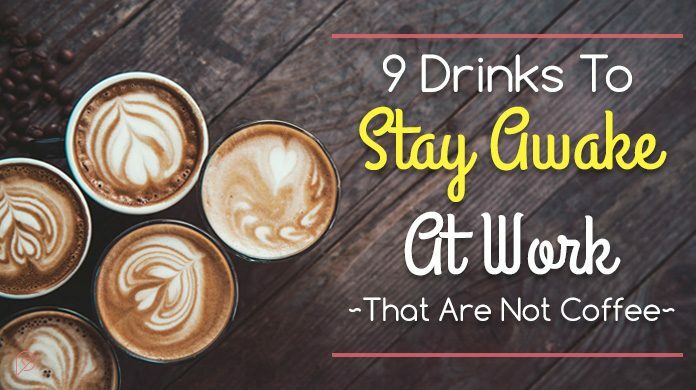 But coffee is not the only drink that will keep you awake. There are other enjoyable and stimulating beverages to begin your day. Some are even healthier than your heavily-caffeinated coffee, if not tastier. Here are 9 drinks that can substitute your morning cup of joe and be your next go-to morning drink. Even though these two drinks come from the same plant, they generally have different levels of caffeine and can impart different properties to their consumer. Whereas a cup of coffee contains about 150 mg of caffeine, a typical black tea might have up to 70 mg and a green tea is about 40 mg. The difference in caffeine content comes from the drying and aging process each goes through, so depending on how much or how little caffeine you want to ingest, you can choose your black or green accordingly. Black tea can be coupled with cardamon, ginger, or cinnamon for tasty results, while green tea is generally enjoyed in its natural, mild state. Both help you stay relaxed and focused, and strengthen your immune system, while also helping to avoid cardiovascular issues. 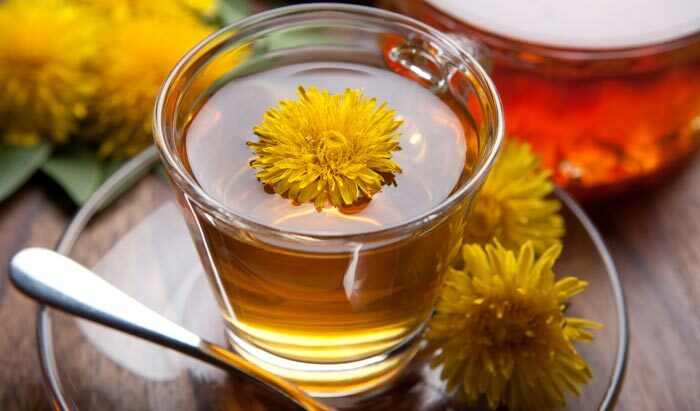 For those of you who have never had dandelions in your salad, you probably have no idea what dandelion tastes like, and in truth, the root of the plant doesn’t taste quite like the leafy green part – but it does taste very similar to coffee. It may not be one of the most popular drinks to stay awake, so you might not be able to find it at your local health food shop, but you can still just go outside and yank a few roots out of your yard, and roast them to make your beverage. The drink is also a good diuretic, soothes the digestive tract, and promotes liver health. A traditional South American beverage yet to be discovered by the rest of the world despite offering some pretty impressive health benefits, as well as being a wonderful substitute for coffee in the morning. 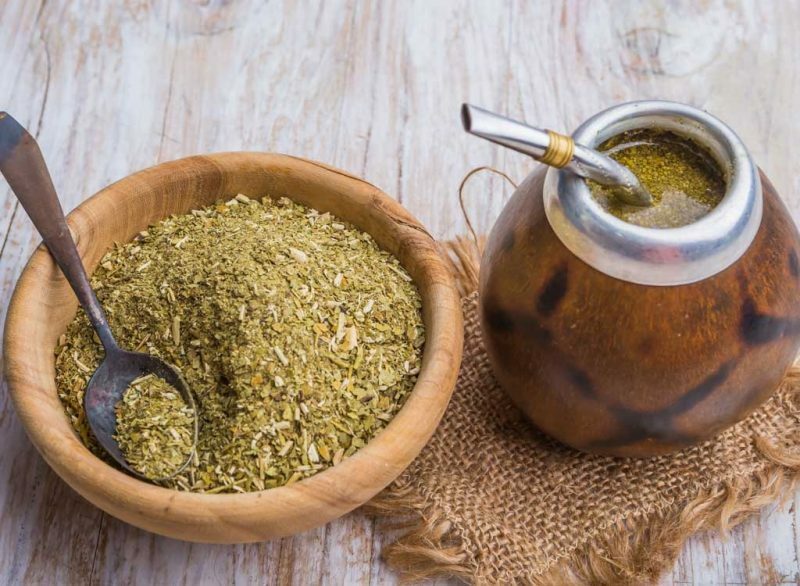 Those who have had the pleasure of making its acquaintance, have come to know Yerba Mate as the one beverage which offers the strength of coffee, the health benefits of tea, and the euphoria of hot chocolate. Known for its pronounced smooth energy boost, Yerba Mate also sharpens mental functions and is absolutely loaded with vitamins, minerals, and antioxidants. To top it all off, the drink has often been used as a medicinal curative, so it is a great candidate to become one of your drinks to stay awake. 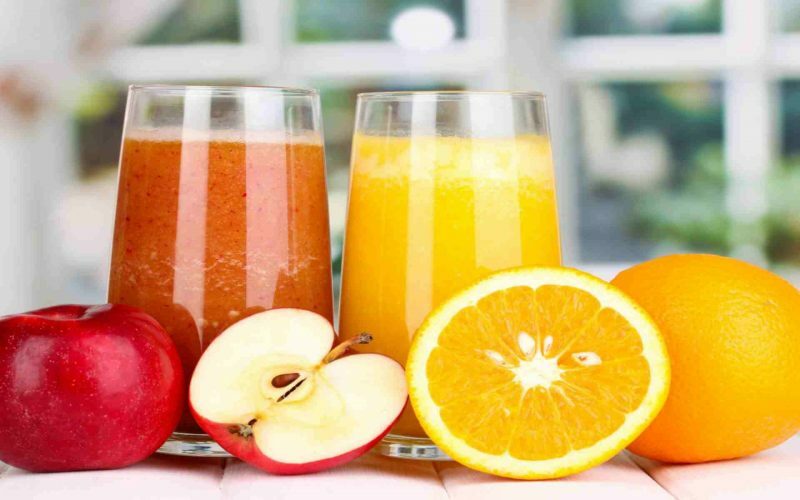 Both orange and apple juices have natural sugars in them which provide energy in a much smoother and more gradual way than do artificial sweeteners. A considerable body of research points up the fact that orange juice boosts concentration, alertness, and reaction times, to make you ready for the day in the most natural manner. 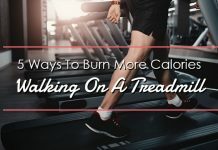 Even better, these effects do not wear off for hours, so you will be well into your work day before your initial orange juice push begins to fade. Apple juice works in much the same way, slowly delivering energy and alertness to body areas in need of them. 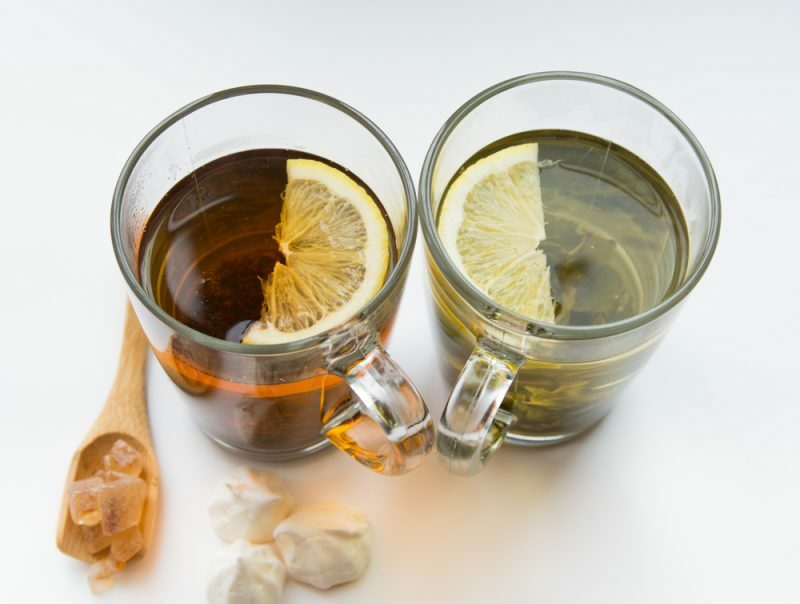 Both these are great drinks to stay awake, and will help to stave off drowsiness while you’re at work, so you’re ready for whatever comes your way. drinks that keep you awake and focused. 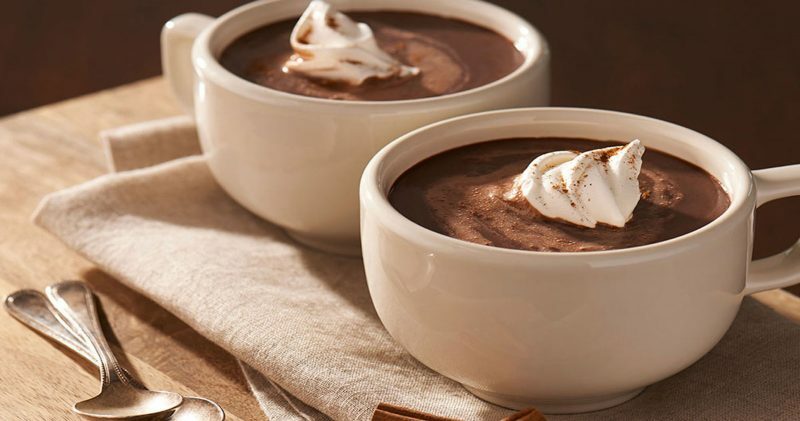 Not just a Christmas beverage, hot chocolate can also help you stay awake. As long as you stick to raw cocoa powder, it can be even more healthier for you than coffee, while perking you up just as effectively. In its raw form, cocoa powder is loaded with antioxidants, which makes it very good for your health, a legitimate Super Food that everyone should have in their diet. By adding a little bit of cinnamon powder to your heated milk, you can provide yourself with a taste treat much better than any candy bar, and a legitimate stand-in for coffee. 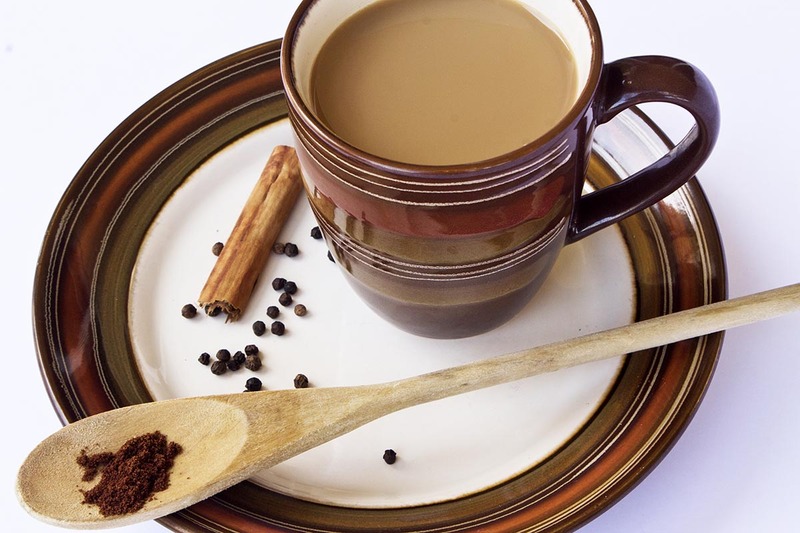 Chai is an Indian tea blend which combines black tea with some milk, cinnamon, ginger, cloves, pepper, and some mild sweeteners, which provides a huge boost to your immune system. 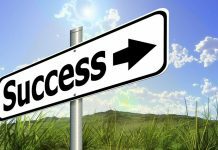 It offers benefits that help protect you from influenza, cardiovascular disease, cancer, and digestive ailments, while also acting as a fairly strong stimulant. 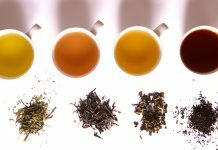 The caffeine found in teas is generally better for you than the caffeine in coffee, and this is especially true of Chai, making it one of the best drinks to stay awake. 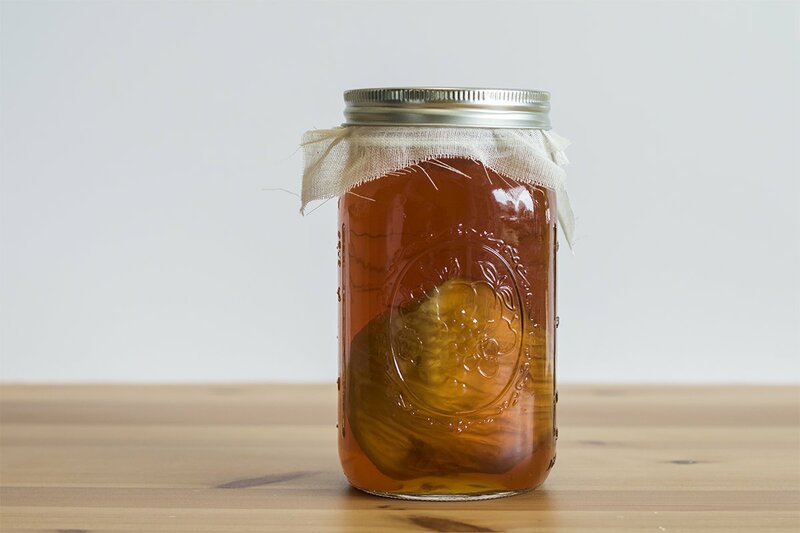 Kombucha is called the ‘immortal health elixir’ by the Chinese, and is a fermented beverage of black tea and sugar cane or honey, which provides tremendous health benefits to consumers. It is helpful in self-cleansing and digestion, weight loss, reduced joint pain, cancer prevention, support for the immune system, and for increased energy. With all these health benefits, it’s almost like a great-tasting medicine, as well as one of the better drinks to stay awake. 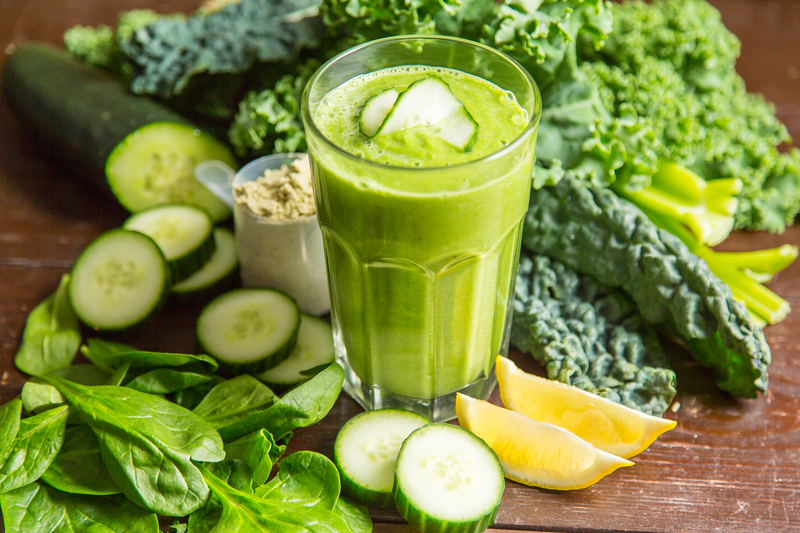 The antioxidants found in kale, chard, and watercress can all be enjoyed in a tasty smoothie that delivers energy all day long, so you won’t find yourself fading after lunch, and staring off into space. You’ll also feel a lot sharper than you might from your normal tall cup of Starbuck’s, since the greens from your smoothie include lots of Vitamin C, Vitamin K, calcium, beta-carotene, and brain-stimulating folate. 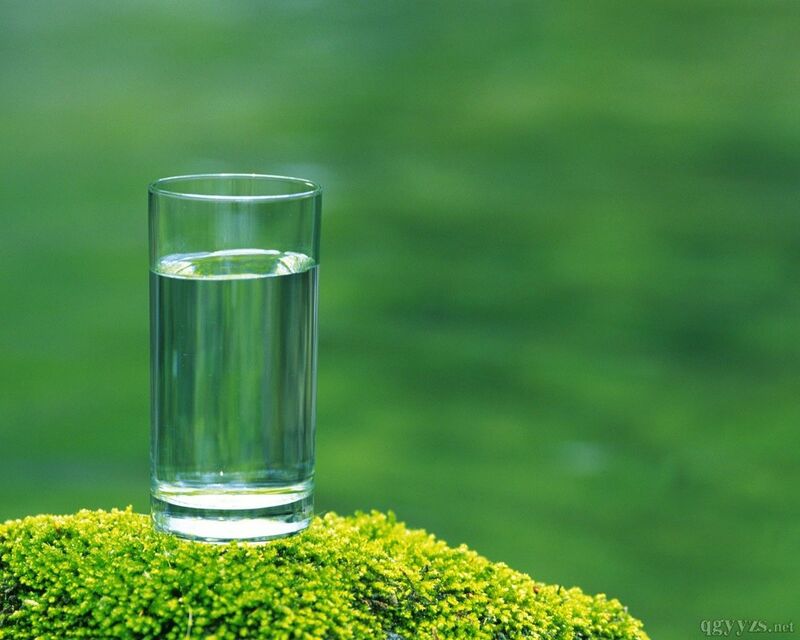 You might not think water has any miraculous properties, and that it doesn’t naturally come loaded with many of the great elements described other drinks above, but one thing is doing a great job with is preventing dehydration. 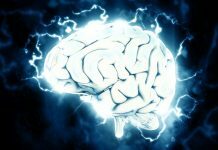 When your body lacks sufficient hydration, brain function begins to degrade and memory performance is also impaired. You can add to the benefits delivered by your morning glasses of water by adding in some lemon so that concentration is boosted throughout the work day. Do you have another go-to coffee alternative to stay awake, share them down on the comments below. What is the best tea to drink?